In this article we will discuss about concept of partnership deed which is an written document and every organization have to maintain it because it contain rules, duties and obligations. Also study its features and contents of partnership deed. First of all we should know the basic meaning of Partnership. 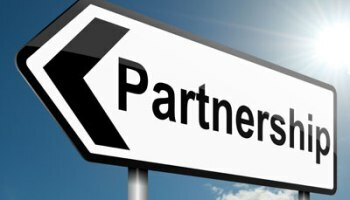 Partnership refers to an agreement between two or more persons. To form a partnership firm there is a need of agreement between partners whether it is oral or written. Most of the people prefer written agreement which is known as partnership deed. So, simply we can conclude that Partnership deed is just a name of written agreement between partners and is used as a safeguard because it contains rights and obligations of each partner. This document is desirable to avoid misunderstandings and unnecessary obligations within partners. It is a basic document of an organization which contains rights, duties, and obligations to the partners. It contains rules that how organization conducted to perform good and easy to require minimum needs. So it is better to have an written agreement within partners and helps to avoid conflicts in future. Name and address of Partners. so we have studied Concept of Partnership Deed. If you have any query please let us know in the comments section below.